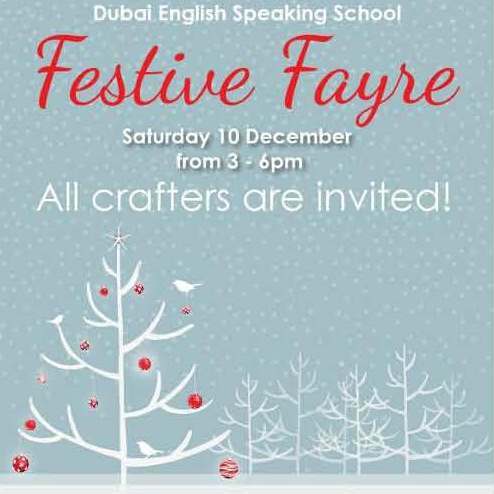 For the second year running Move One was the proud supporter of Dubai English Speaking School (DESS) Festive Fayre. Move One flexed its logistical muscle, coordinating the successful pickup and delivery of 90 tables from various Rotana hotels for the event. 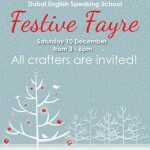 Vendors, parents and children tempted attendees with various festive delights to purchase and sample. Guests were treated to numerous activities, with the Move One Bouncy Truck being a particular highlight for the young ones. The Move One tents were on hand to provide ample shade to those in need of a cool retreat. Move One is looking forward to partnering with DESS for future events.